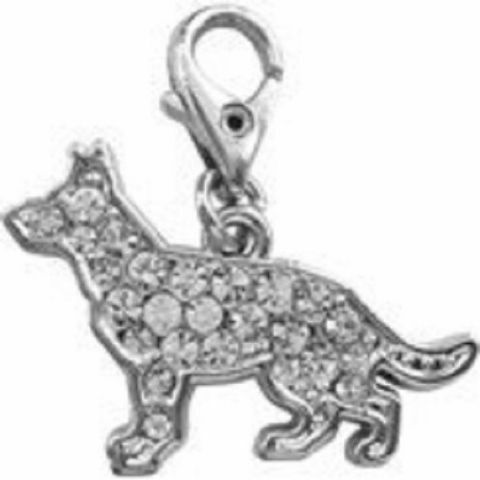 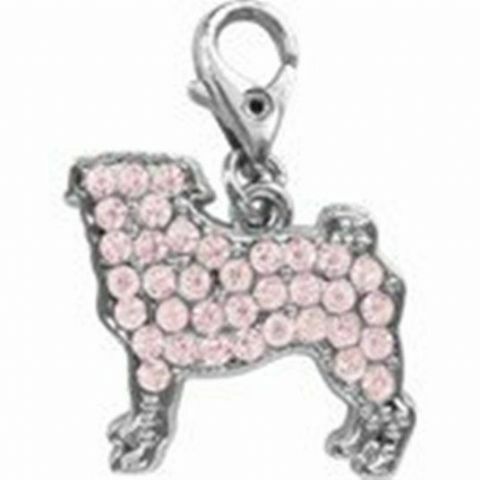 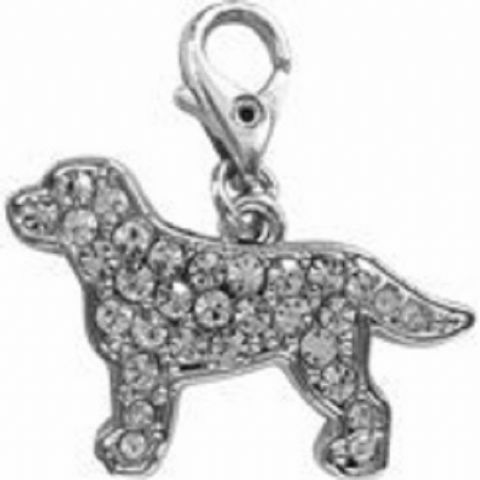 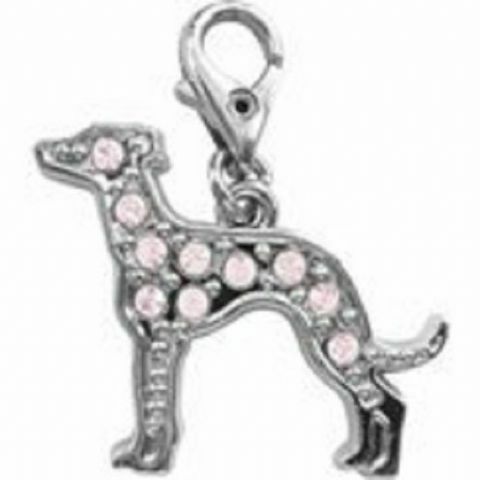 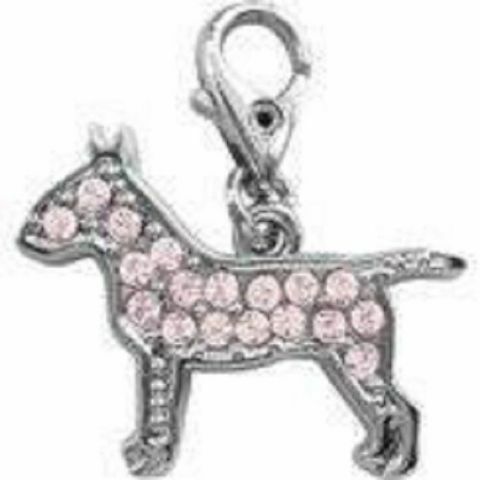 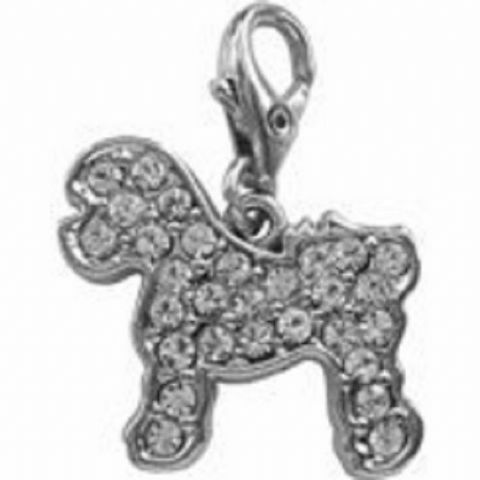 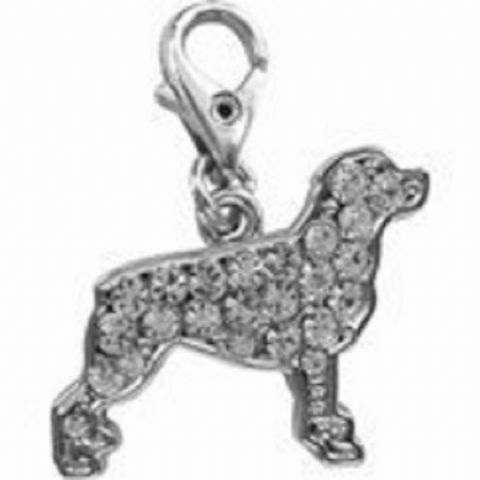 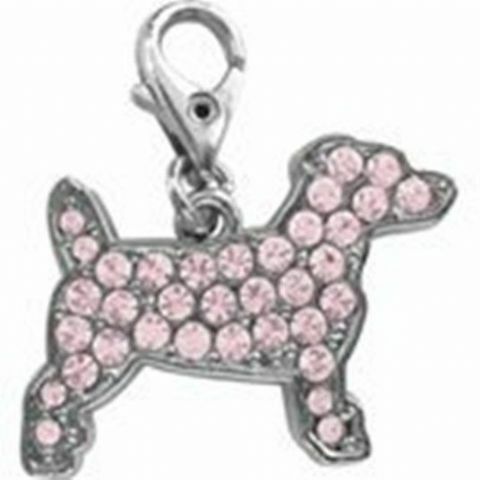 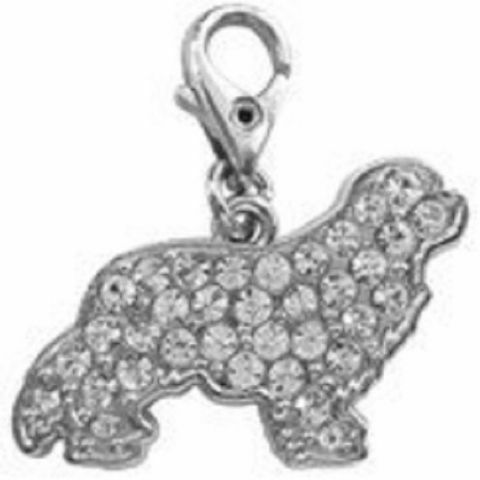 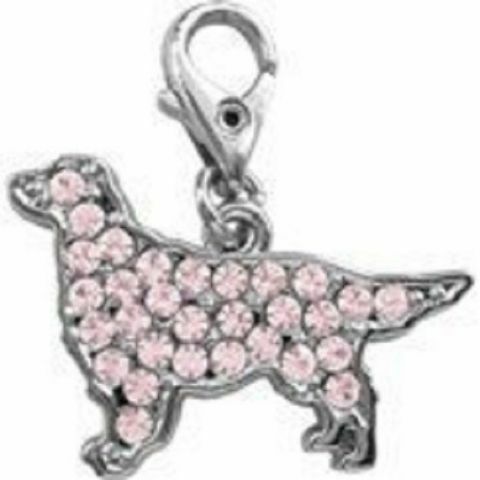 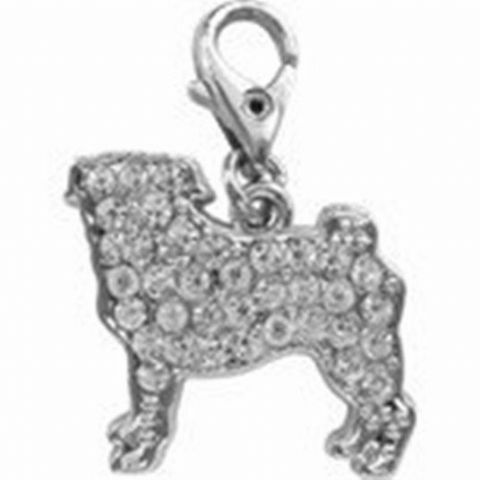 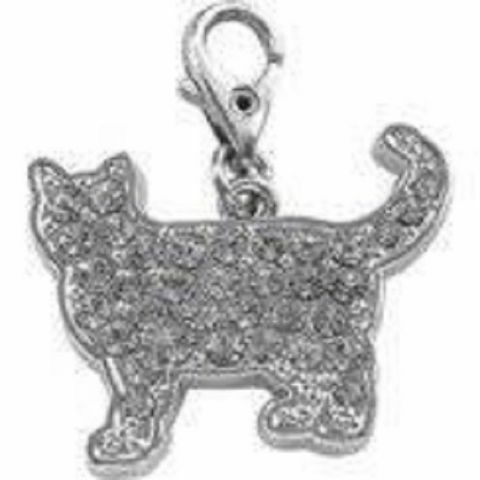 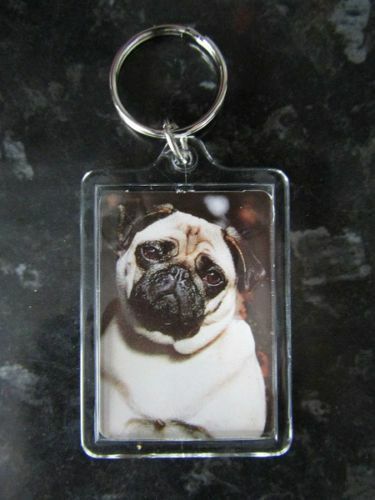 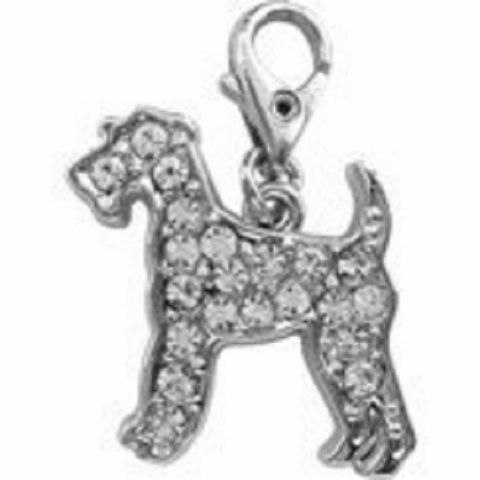 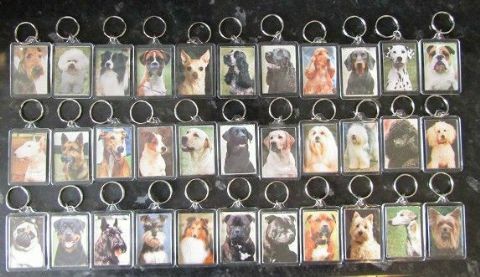 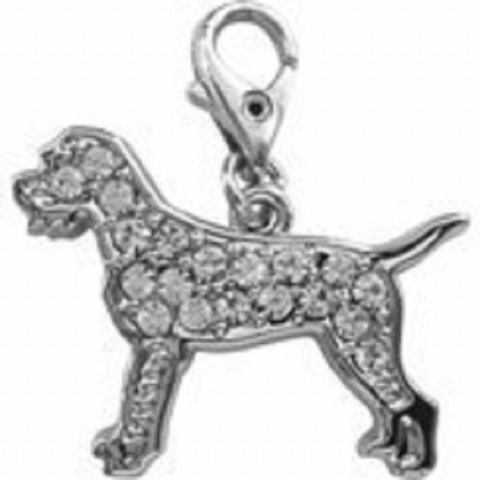 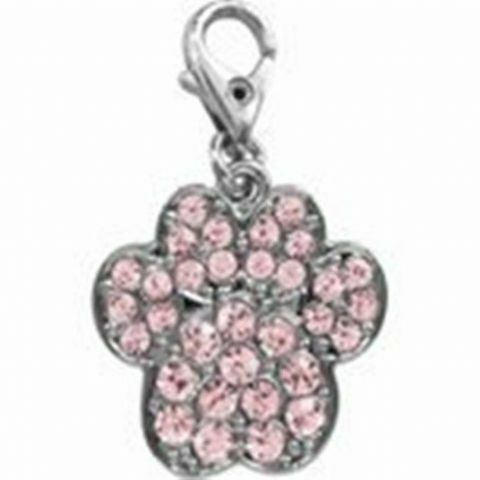 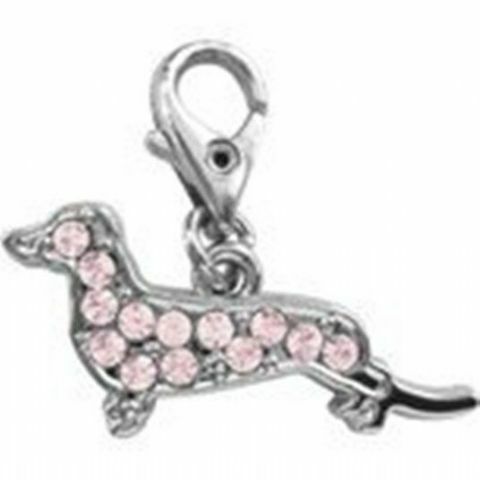 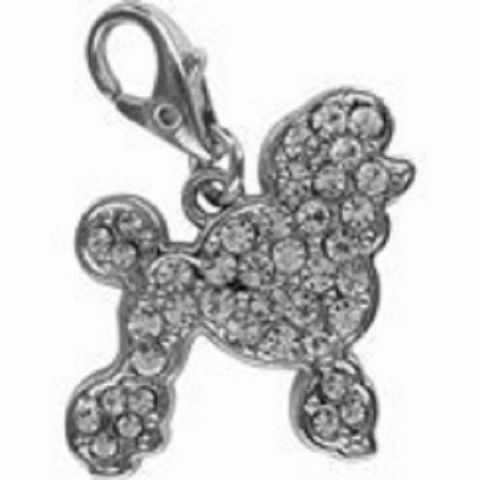 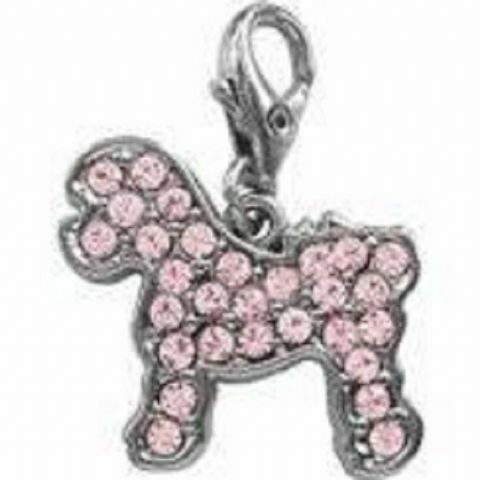 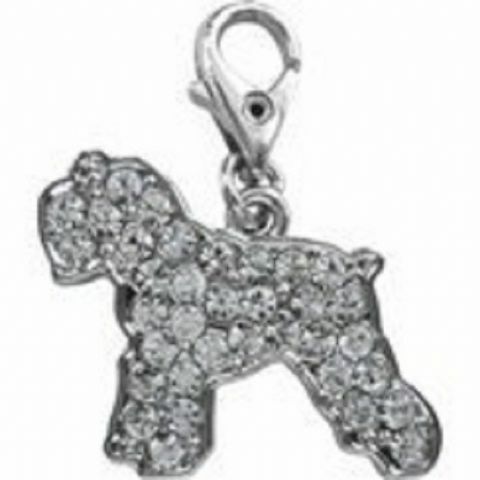 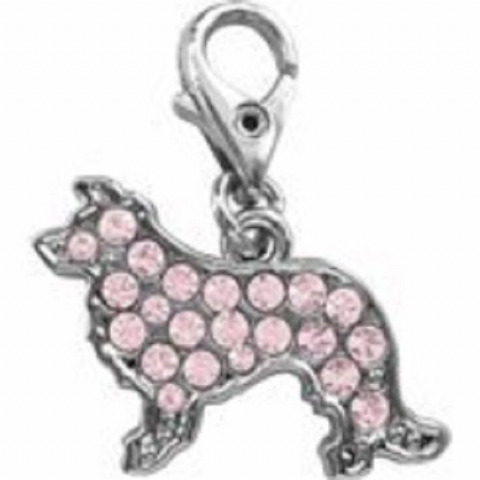 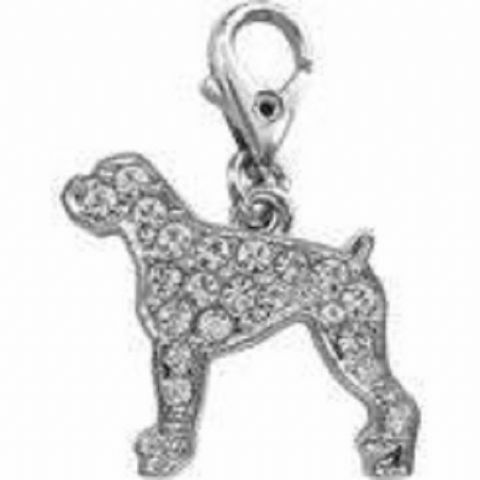 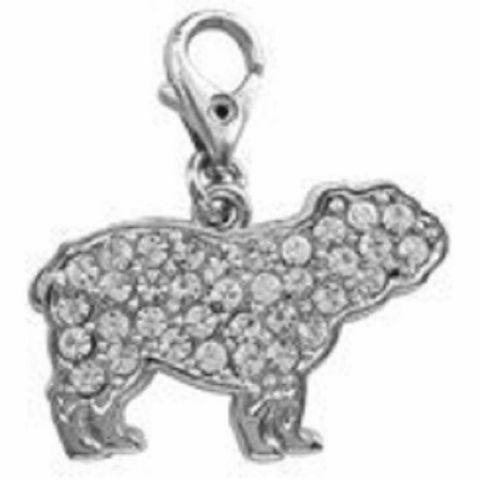 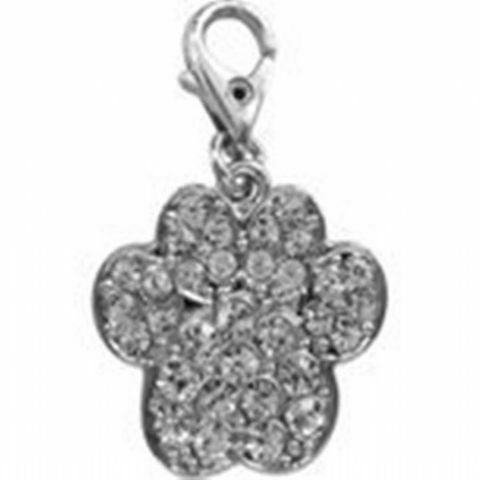 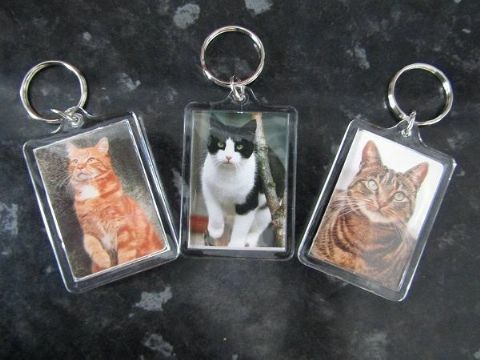 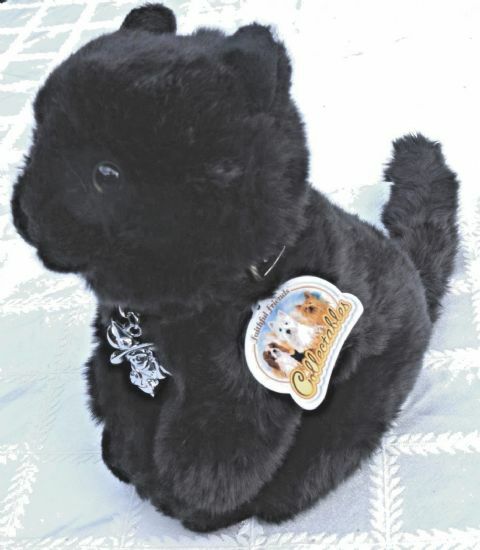 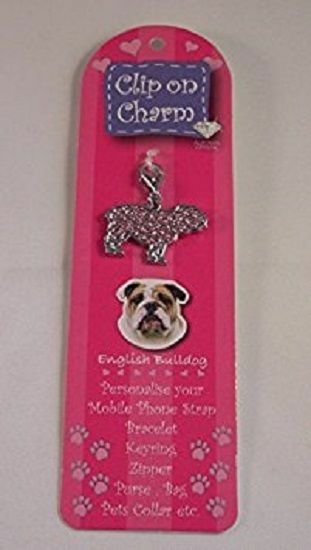 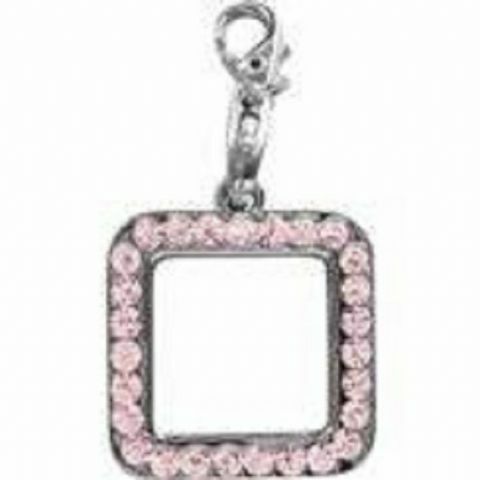 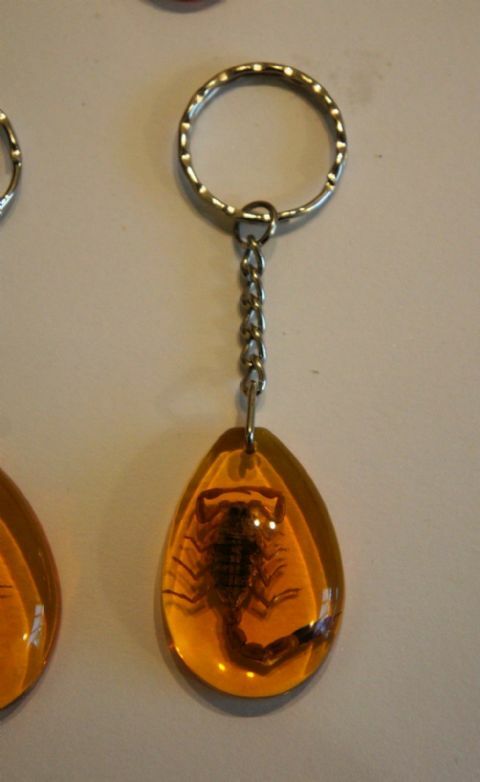 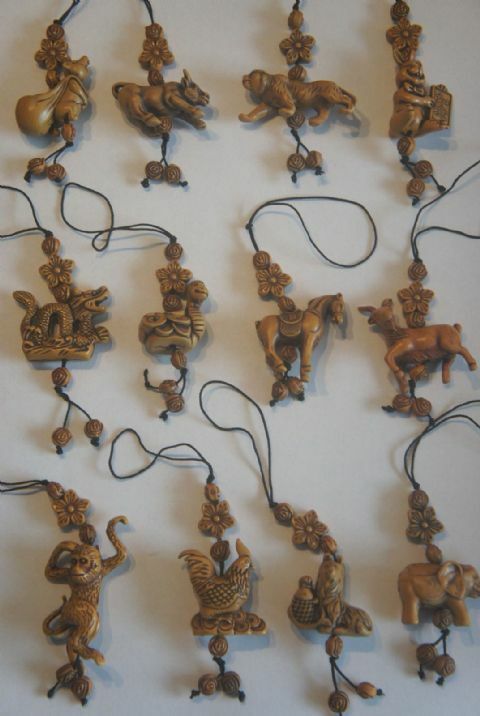 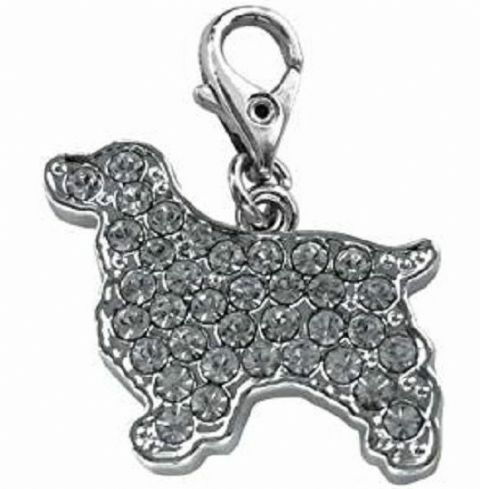 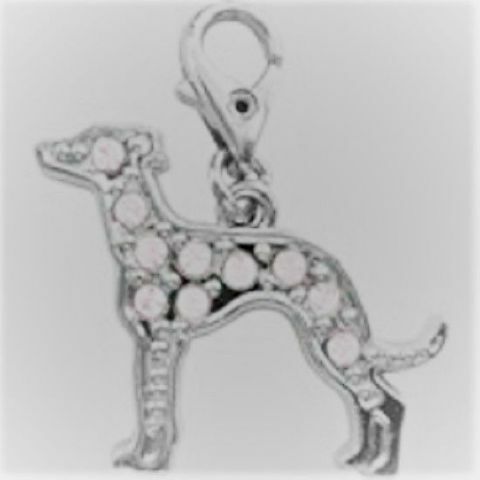 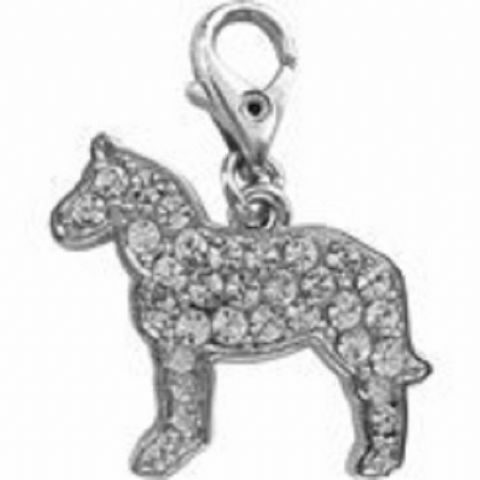 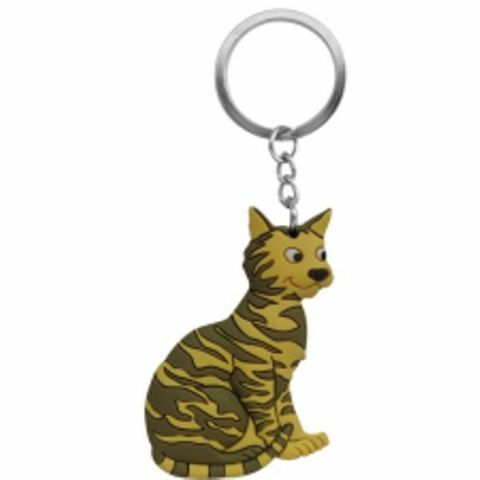 These lovely charms are made in the shape of the breed and are embellished with Austrian Crystals many are available in clear or pink, they have been discontinued by the supplier due to an increase in manufacturing cost so these are the last of them. 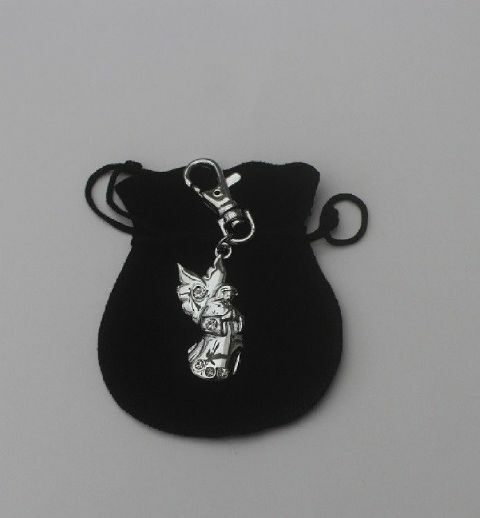 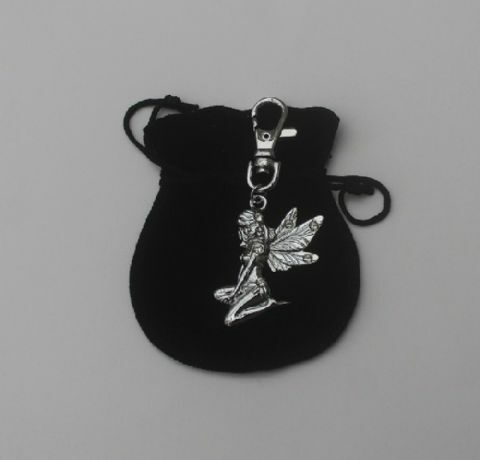 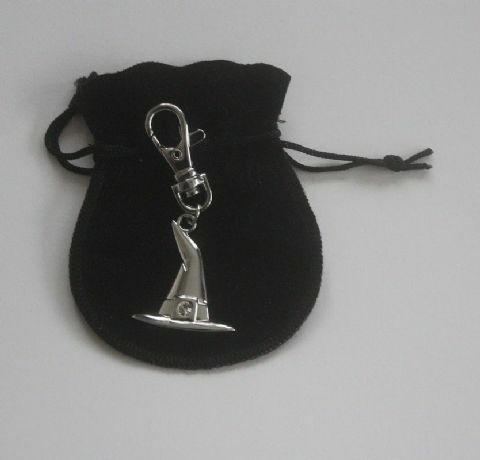 Halloween Witches hat Charm, in a black velvet pouch.with an engraved message. 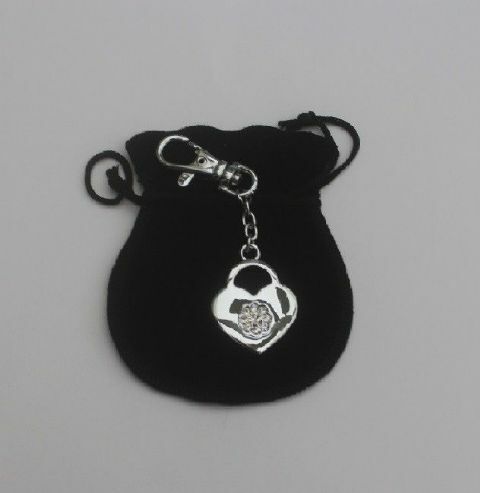 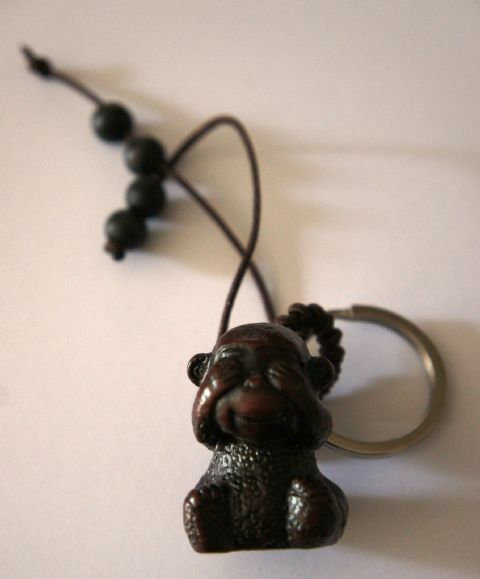 Skeleton Hand Charm in a black velvet pouch.